The history of Noritake began over 100 years ago, when it was near the end of the Edo era. Those years marked the beginning of the industrial evolution of Japan. During the Edo era (1603-1867) Japan has was partly an autarky and when reopened, he thought exporting is the only way to make the country rich. In 1876, Ichzaemon and his brother established a company called Morimura Brothers in New York City. The Noritake firm has been established in January 1904 in Nagoya – Japan, on the island of Honshu. The factory was located near the supply of raw materials and in the area with the most skilled workers. 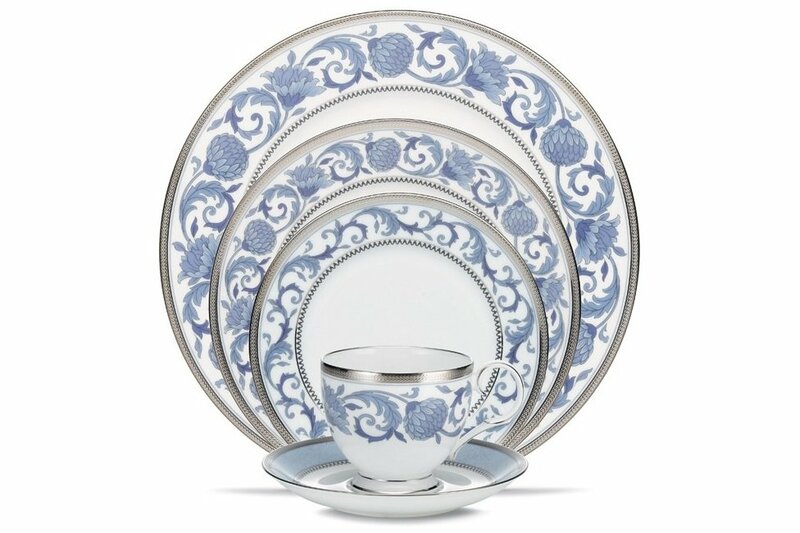 1914, 10 years after its establishment, the first porcelain dining sets were exported to the United States. 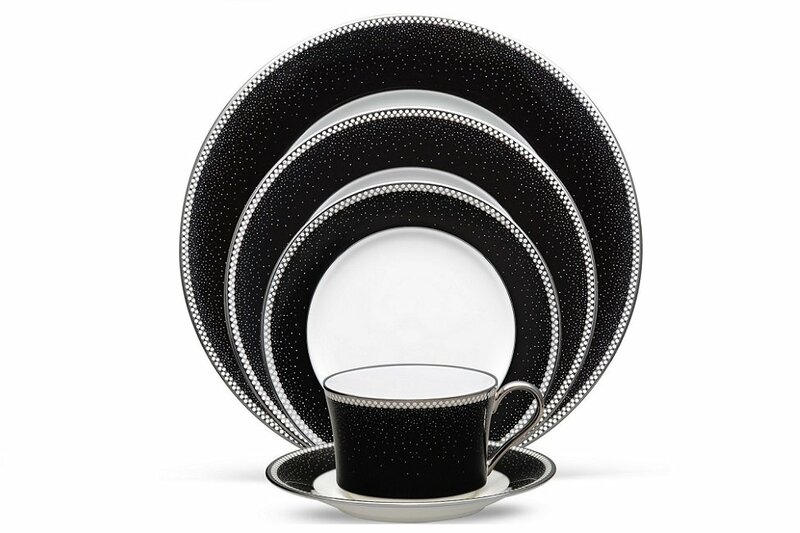 Today, Noritake is known as one of the leading manufacturers in Japan and the world of ceramic household products. Noritake products are now available in more than 100 countries, are used in the VIP rooms of luxury hotels, fine dine restaurants, in the first class of the major airlines. 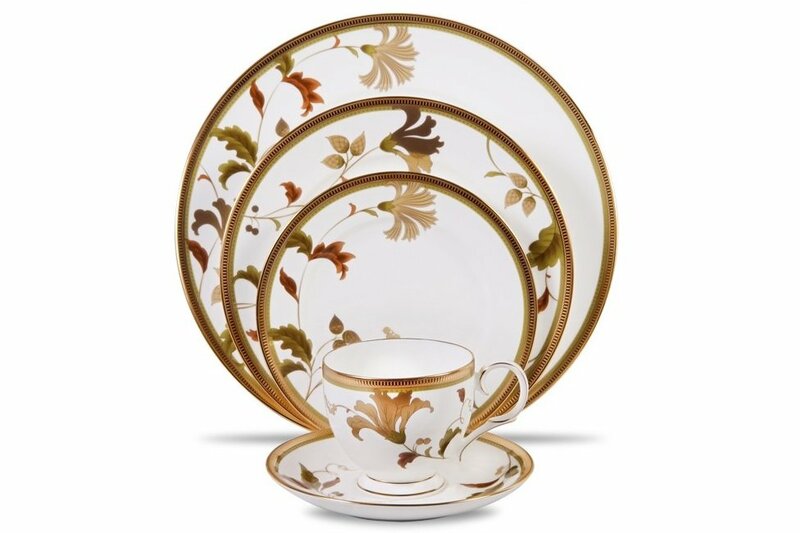 For over 100 years, millions of Noritake sophisticated products has become familiar to millions of families around the world and become an internationally famous brand of household wares. Noritake porcelain are lightweight, has a silky glaze, rich in variety, diverse in range, unique styles and exquisite in every detail. Every product from Noritake such as dinnerware sets, cups, vases, ... not only shows talent and exquisite taste of the artist but above all the emotions which is breathed into the soul of the porcelain with aspirations to reach the peak of perfection.